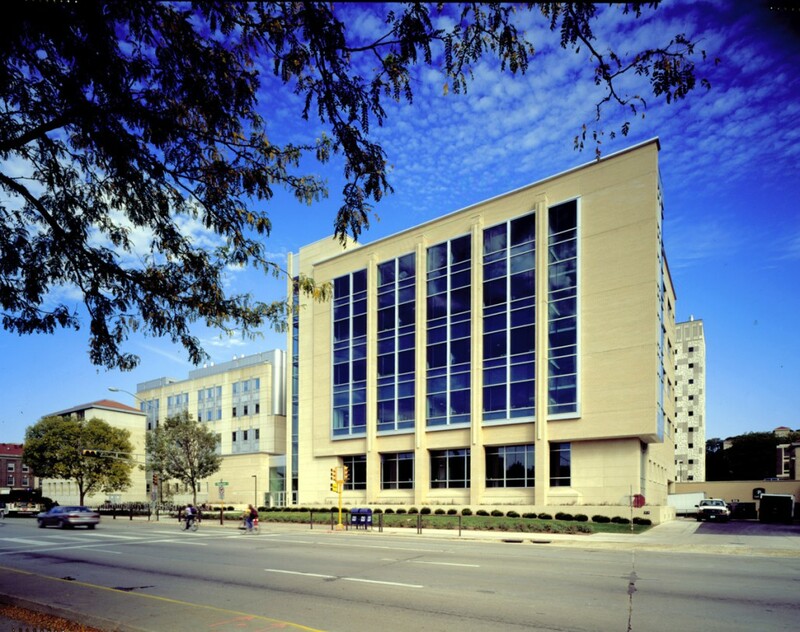 The UW Biotechnology Center is Wisconsin’s catalyst to advanced biotechnology research, education and industry, as well as the first of the Biostar initiative on campus. 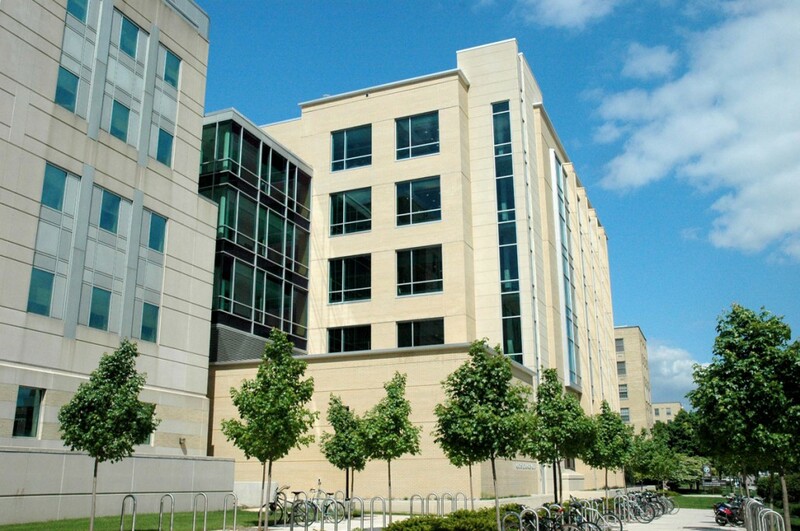 In 2004, construction was completed on time and on budget of the $23 million, 93,500 square foot addition to house the Genome Center and the Laboratory of Genetics. 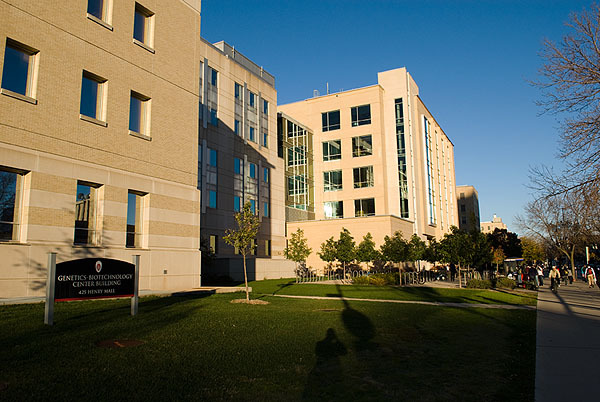 The state-of-the-art Genome Center houses 30 faculty members who represent 17 departments and six schools on the UW-Madison campus. The addition features five floors, a lower level and mechanical penthouse. 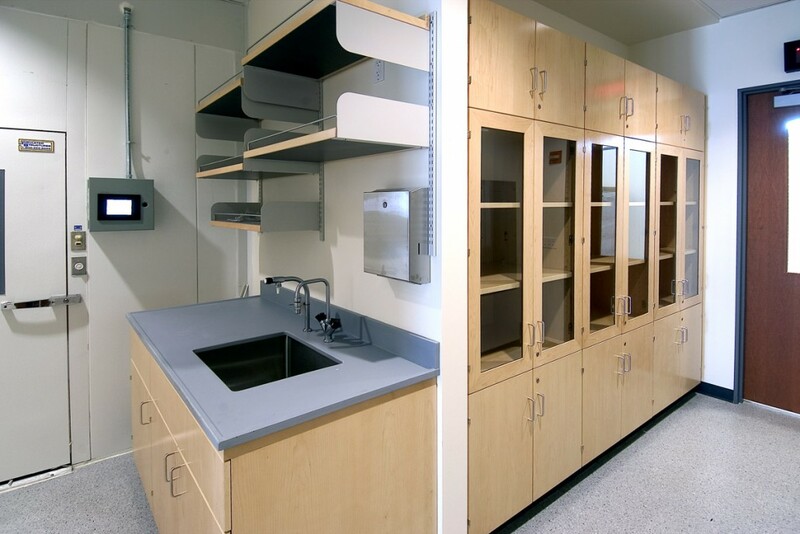 The first floor houses the Laboratory of Genetics administrative offices, along with 60 and 30-person seminar rooms. 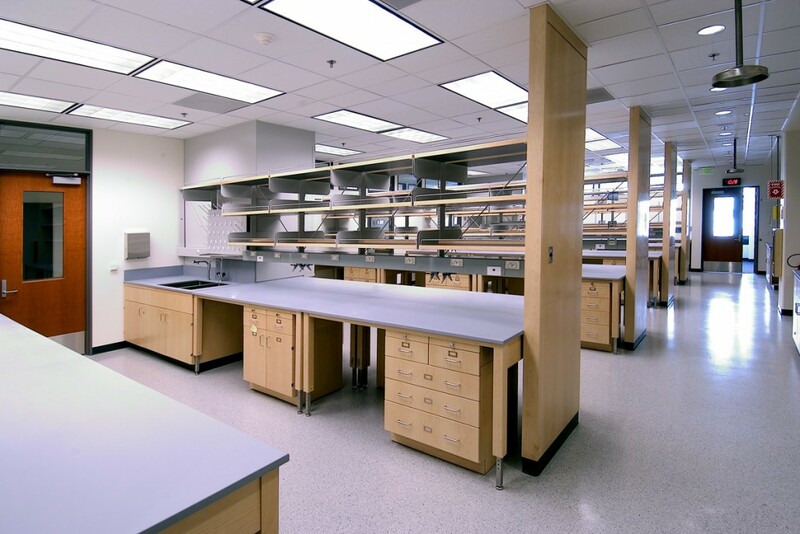 The upper four floors are research laboratories, laboratory support, faculty offices, and research support staff workstations. The lower level houses the animal research facility. 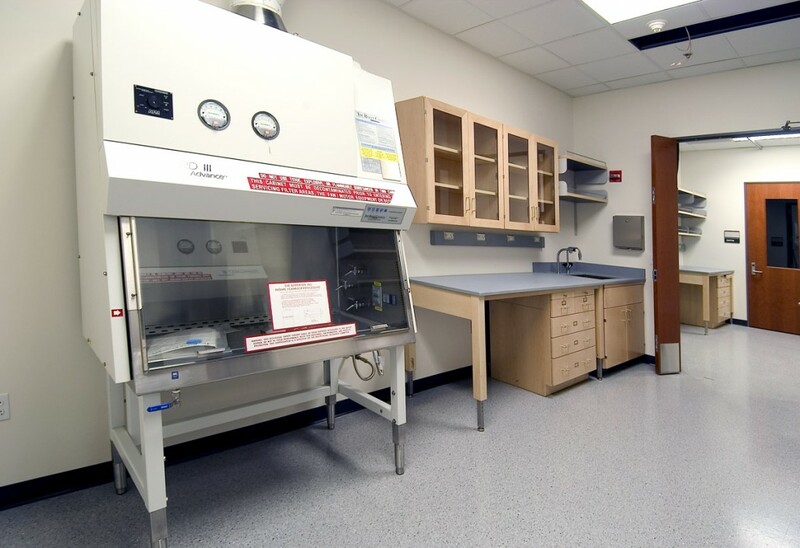 The renovated portion of the existing facility included converting the existing vivarium to a zebra fish research facility and plant growth chamber spaces. 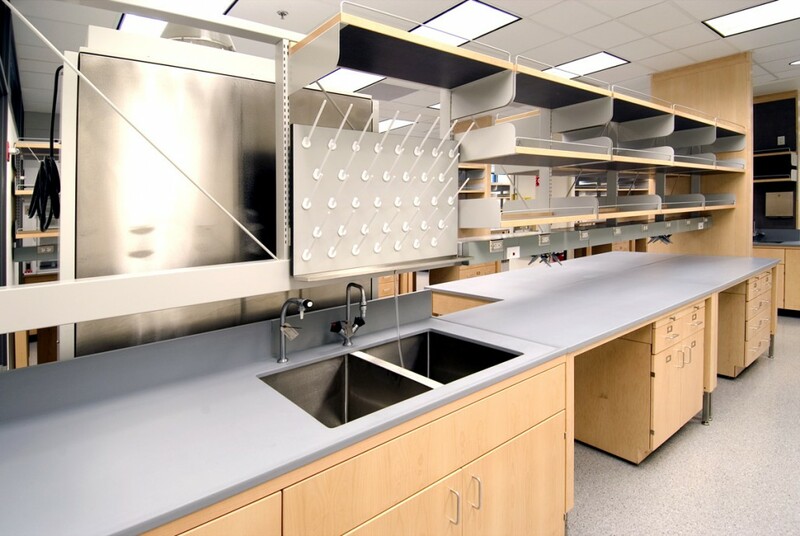 The state of the art research labs are designed so their support facilities are integrated, which allows for maximum user flexibility. The design of the facility utilized insulated glass sections to provide the greatest amount of daylighting to offices and internal building core. 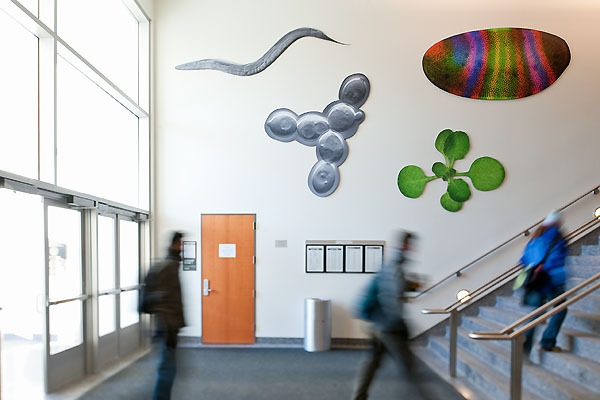 The addition to the Biotechnology building is truly a facility that is tailored to the art and science of discovery.